Cut out ten large circles to make the caterpillar’s body, and number them from one to ten. Give each pair of students (or a group of three, depending on your class size) one of the circles and have them decorate it accordingly. For example, they might draw four smiling faces on the number four, or put groups of four pom-poms, four buttons, and four beads on it, depending on the materials you provide them with. Then attach them in order to the bulletin board so that they look like the body of a large caterpillar. Add a simple caterpillar head at the front, several yarn legs at the bottom, and presto! 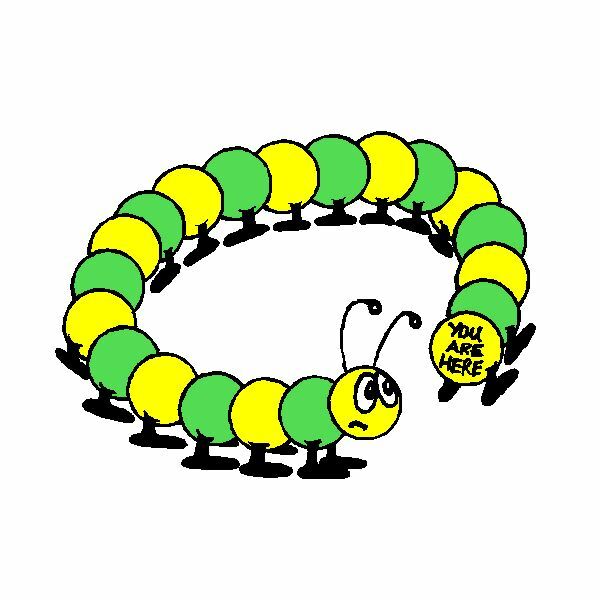 A counting caterpillar. This counting craft is a great way to help children learn how to connect what they know (counting to ten on their fingers) to teach them a new skill (counting to higher numbers). Give each child a large piece of tagboard and a plate full of paint. Then encourage each of them to make several pairs of handprints, fingers spread, in a vertical column on the tagboard. If you’d like, they can use a different color of paint for each pair of handprints. After the handprints dry, you can help them number the fingers of each hand from one to ten. If students cannot yet print the numbers themselves, you can prepare round, blank stickers with numbers on them before class so that students have to merely place them on the appropriate fingers. Students can then use these fingers to count to numbers that are higher than ten. Make sure to use these in various activities in the classroom in order for them to be most effective. If your students are learning how to count out small objects, you might want to help them make a counting tool in order to make it easier for them to do so. Just have students splatter paint ten one-ounce cups and let them dry completely. Then show them how to glue the cups in a row onto a long strip of cardboard (possibly taken from the side of a cardboard box). Let students write the numbers one to ten (or use stickers, as in the above craft) on the insides of the cups. After everything has dried, encourage children to count out small objects, such as beans, into the cups. For example, in the cup marked “4,” the child would place four beans to show that she understands the concept. These crafts for counting in preschool are a great way to teach kids their numbers, as well as teaching them how to count. Note: Small objects used in crafts and games can become choking hazards. Supervise children at all times.